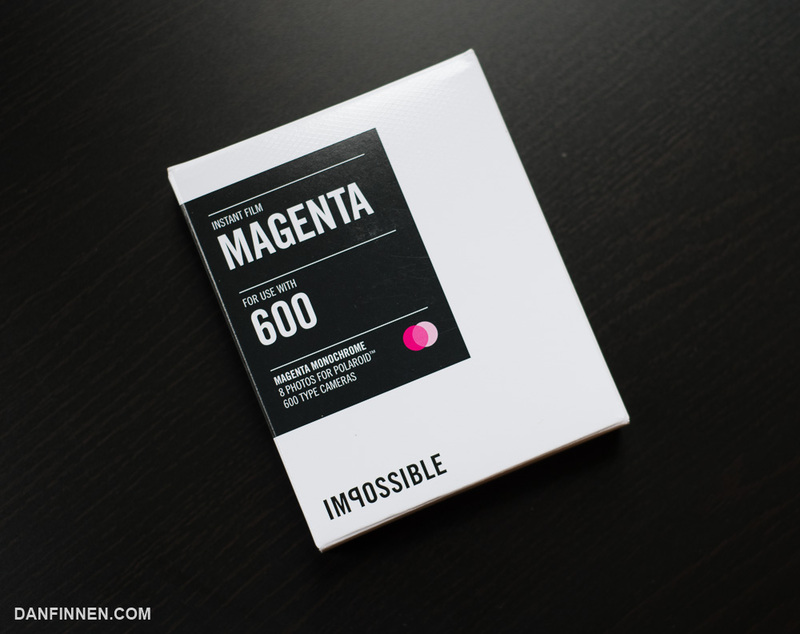 The march of new photography gear reviews continues with a look at the Impossible Project’s Magenta for 600 Instant Film. Do you like pink? 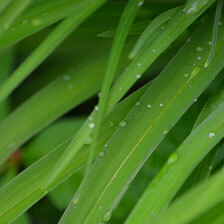 This is the film for you. Like all modern Impossible Project films, it won’t be giving you any funny business, but it’s a fairly single purpose film. Read all about it in the full review! Next up is a full in-depth review dedicated to Fuji Instax Wide, as well as reviews of the Impossible Project’s brand new generation 2.0 color and monochrome instant films.